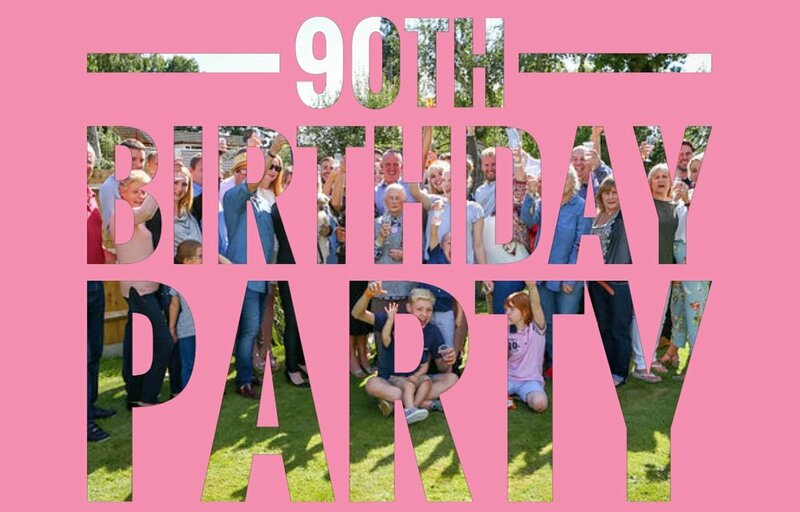 Another cracking testimony from a client for after a full afternoon of photographing their Nans 90th Birthday Party. "Just wanted to say a huge thank you for last week, it really was a pleasure having you there and the photographs are absolutely stunning! I've recommended you on a FB post but if there's anything else I can do to promote your page then more than happy to do so". 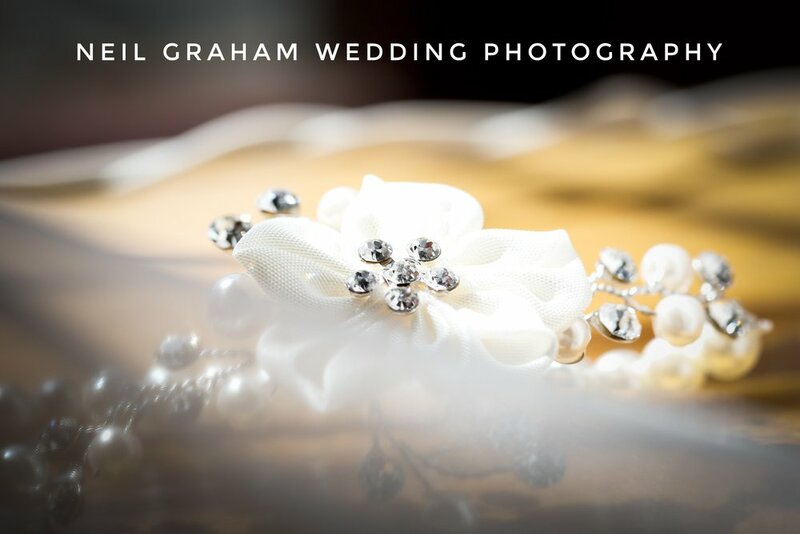 "Will absolutely be using your services again"
If you would like me to record your wedding day or party, take a look at my portfolios, then call me to book a free of charge consultation with no obligation to book. Looking forward to Conway & Laura's big day tomorrow with Michael Rammell - Weddings & Portraits , over a year of planning has come around so quick. See you in the morning guys. (2018 Booking offer) For the whole of July, when you reserve your 2018 wedding with myself (July 2017 only), the £250 gift from me will also include one free stunning 8x10 print to cherish and admirer. If. you would like me to record your big day and take advantage of my engagement offer, then call me to book a free of charge consultation with no obligation to book. After a very busy Spring and early Summer I'll be catching up with Conway & Laura for their engagement shoot with Michael Rammell - Weddings & Portraits this weekend.The engagement shoot is designed to put couples at ease in front of the camera before their big day and it's packed full of bespoke posing tips. Starting soon and for the whole of July, when you reserve your 2018 wedding with myself (July 2017 only), the £250 gift from me will also include one free stunning 8x10 print to cherish and admirer. Summer Confetti photographs, indoors or out, I love organising this great moment before the Bride and Groom get showered. If your planning a 2018 or 2019 wedding, be sure to contact me to arrange a no obligation wedding consultation to discuss your big day. You can also click on the link below to view portfolio and new collections. It will be my pleasure assisting Michael Rammell - Weddings & Portraits photography on Saturday at Bryan & Carolyn's wedding. From the bridal preparation until late, I will there to capture the whole day with Michael. 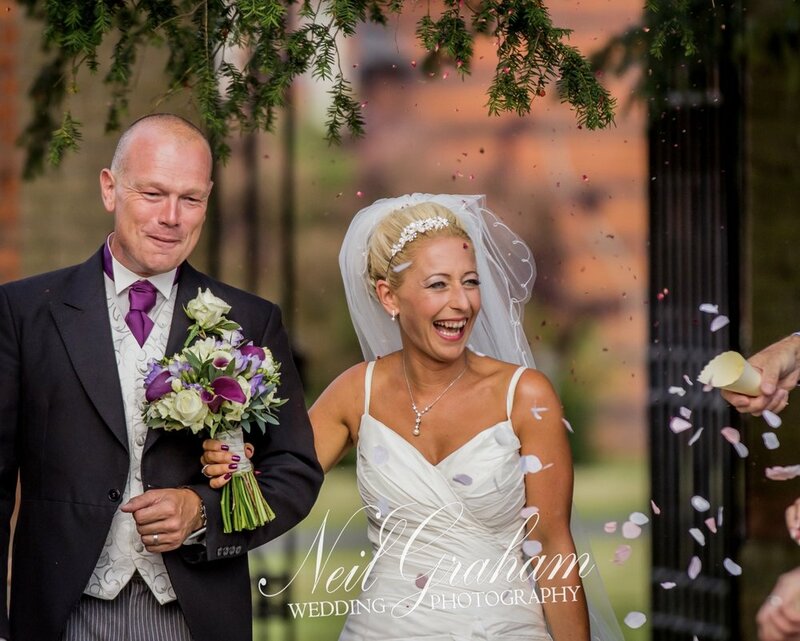 Even during a formal wedding, there are always moments to be captured, loved & cherished forever.